You are invited to attend the 2017 Rachel Carson Open House as we celebrate the 60th anniversary of this historic home. 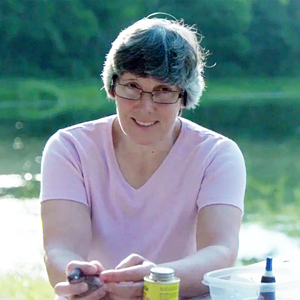 The event will feature distinguished scientist and leading authority on migratory songbirds, Dr. Bridget Stutchbury. Recognized as an international birding expert, she is a Professor of Biology at York University in Toronto, where she holds a Canada Research Chair in Ecology and Conservation Biology. 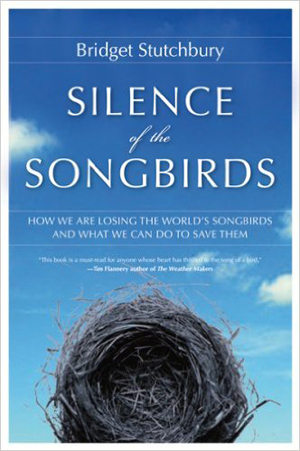 Dr. Stutchbury’s Silence of the Songbirds has been described as, “A joy for bird-watchers and non-bird-watchers alike.” (Thomas E. Lovejoy) and “A must read for anyone who cares about our planet and our place in it.” (Donald Kroodsma). The Messenger a 90 minute film about migratory birds around the world includes her work. The Open House will also feature Dr. Jessica Dimuzio, a veterinarian specializing in wildlife preservation, who has researched and taught conservation programs in Africa, Asia, and North America. “Dr. 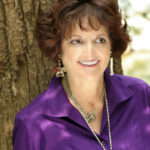 D.” loves to get kids (and adults) excited about wildlife and their natural habitats through her nonfiction storytelling, classroom talks, and nature walks. She provides all these programs through “Nature Tales and Trails, LLC,” a company she founded in 2011. She is the author of two delightful, award-winning books for children: Bark! Bark! Bark for my Park! 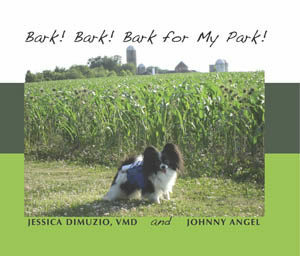 which tells how her dog, Johnny Angel helped preserve a 690 acre farm park, and Bow Wow Wow! Green Beans Now? which discloses how this same little canine conservationist introduces children to organic gardening and the joy of eating homegrown vegetables, in an appealing and humorous way. A sale of plants native to this area by Chesapeake Natives (affiliated with the Mt. Airy Mansion in Upper Marlboro, MD). Chesapeake Natives one of the finest growers in the area will provide a wide selection of plants they have raised in Maryland without toxic chemicals. 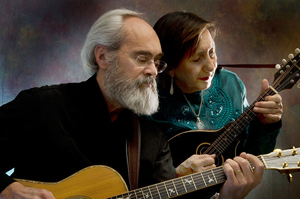 A musical tribute in this celebration will be from the outstanding duo Magpie (Greg Artzner and Terry Leonino). These very talented performers are a husband and wife team internationally acclaimed for their musicianship and environmental advocacy. Poetry readings by Meredith Davies Hadaway. On Display: “Rachel’s Corner,” used in the filming of a PBS television program The American Experience about Rachel Carson. This National Historic Landmark House, built in 1957, to the specifications of Rachel Carson served as her residence for 7 years and was the birthplace of Silent Spring. Organic Refreshments from Green Plate Catering (Wheaton, MD), plus Organic Carrot Cake from Restaurant Nora (Washington, DC). 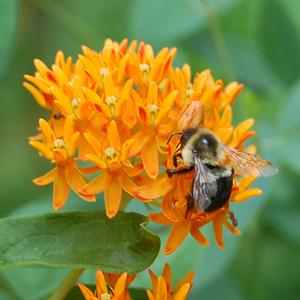 The Open House event is sponsored by RCLA, Cliff Hall, Diana Post, and The Friends in Unity with Nature of Sandy Spring Friends (Quaker) Meeting.